Picture a 5-foot brick wall. Place a penny on it, and that would be the size of Niagara Falls compared to the cataclysm of water that flooded the eastern region of Washington during the last ice age. Stand on an extended viewing point overlooking the large canyon, and imagine the greatest waterfall in geological history. The Channeled Scablands resemble streaks of havoc through fertile, largely flat farmlands. 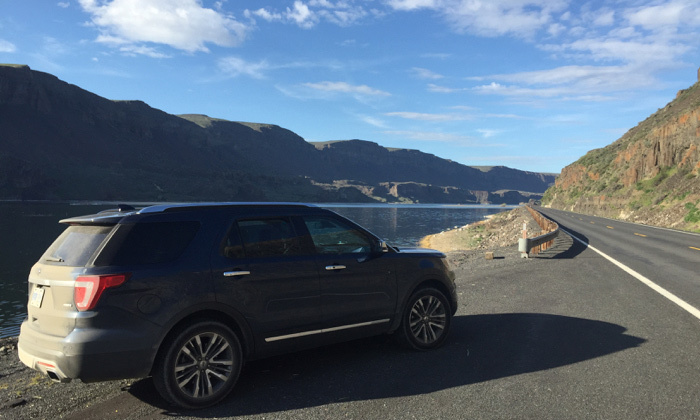 It makes for an exceptional road trip from Seattle, Portland or Vancouver, crossing mountain passes and gorgeous forests until you arrive in the fertile fruit-growing region of Washington, and the unusual scablands topography. Little known even to locals, the region is historically significant, scenically stunning, and utterly unique. 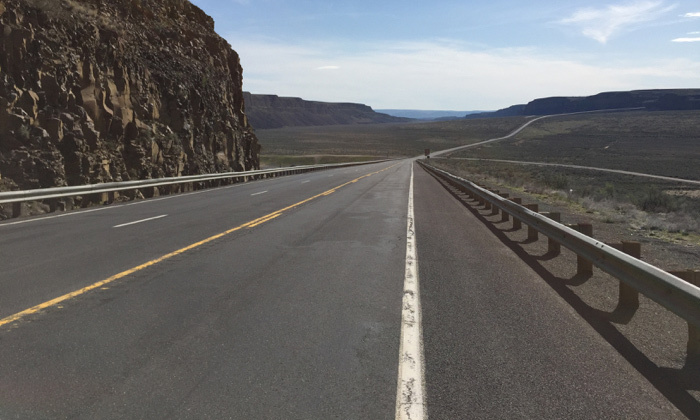 There's no cost to visit Dry Falls and drive around the surrounding area. The Visitor Centre is free with donations accepted. Stop in Leavensworth, a Bavarian-themed town a couple hours away. A number of places serve up authentic schnitzel, wurst and German food. We also added Woodenville into our roadtrip, where you can find a dozen wine tasting rooms located in close proximity, serving locally produced wines. We spent the night in Leavensworth, which has a number of hotels and motels of varying quality. The Bavarian Lodge is very popular, as is the Enzian Inn and Hotel Pension Anna. Dry Falls Heritage Area is located about 11 southwest of Coulee City in northeast Washington. The Channeled Scablands cover about a third of Eastern Washington, and there are geological highlights all through the region. 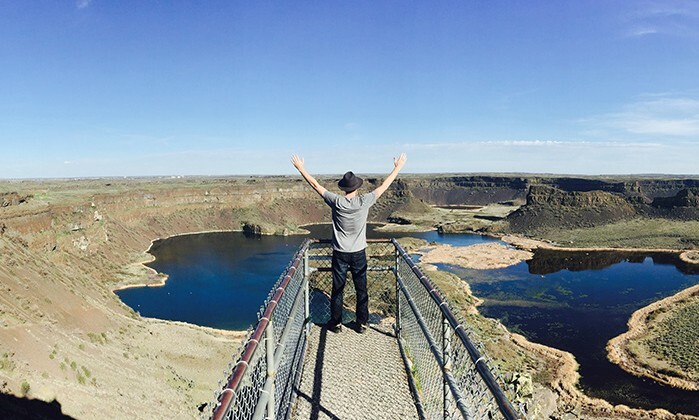 Sun Lakes-Dry Falls State Park is a huge camping park located at the foot of Dry Falls. 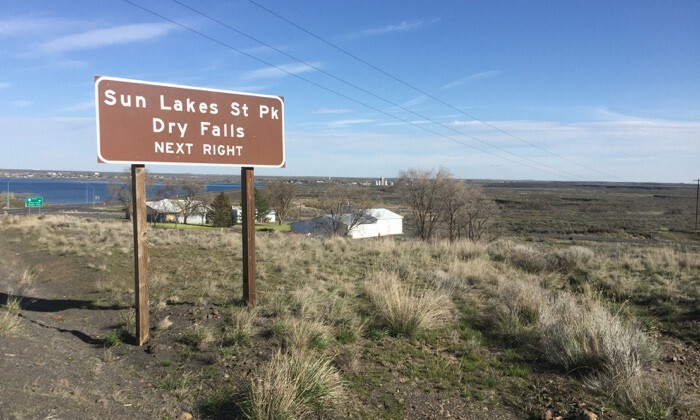 The Dry Falls Interpretive Center is located two miles north of the park on Highway 17. The Visitor Center is open Monday-Thursday from 9 am. to 4 pm, Friday to Sunday from 9 am to 6pm. No matter which direction you're driving in, look out for signs of the cataclysm: large boulders that have been washed into place from miles away, ripples in the landscape resembling receding waves, and clear-cut canyons in an otherwise prairie-looking region. I recommend reading Graham Hancock's book Magicians of the Gods for a deeper understanding of the area's historical significance and some of the theories that are turning our geological past on its head. 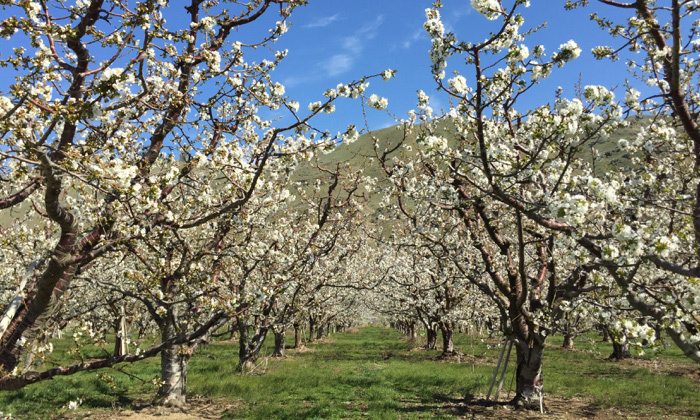 On your road trip, expect fruit orchards, mirror-smooth lakes, huge open sky, and hardly any traffic. 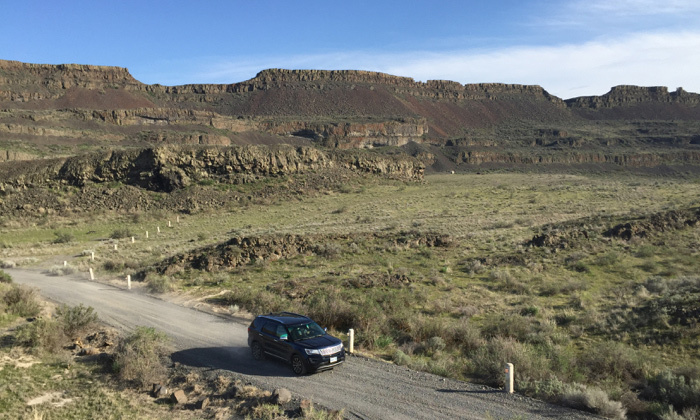 Does the Channeled Scablands belong on the Global Bucket List? 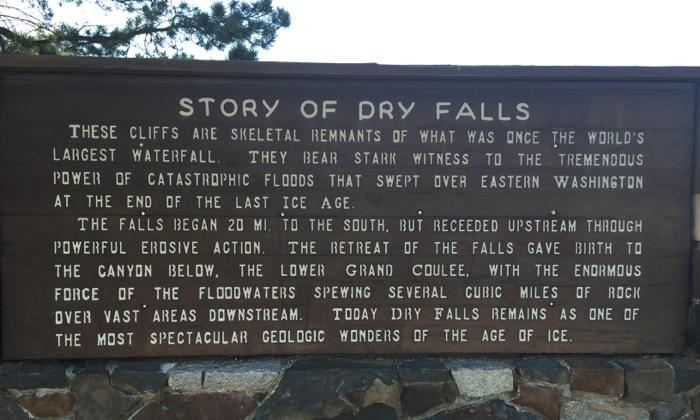 Of course, these were the largest waterfalls in history? No, it may have been special once, but that was 10,000 years ago! 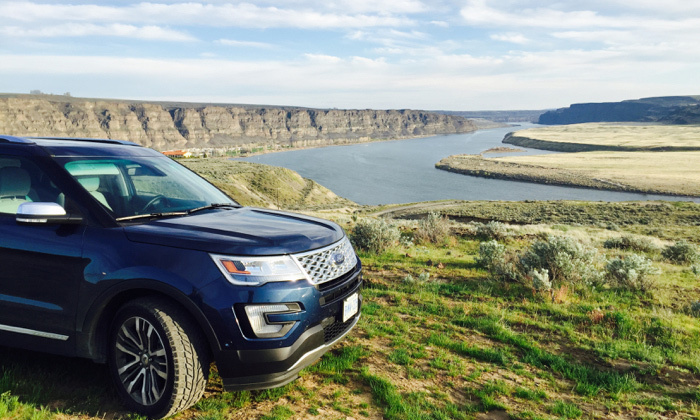 The new Explorer is a sophisticated way to take on all life’s journeys, from city streets to sand, mud, snow, gravel and grass trails. A more aerodynamic body makes the most of the powerful engines. 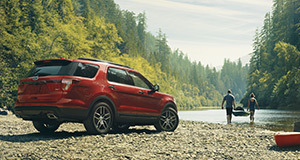 Choose a standard 290-hp 3.5L, available 365-hp* 3.5L EcoBoost or the all-new 280-hp* 2.3L EcoBoost. Spacious 2nd and 3rd rows mean you can share every journey with up to seven passengers. Or fold the seats flat and open up the possibilities with up 2,313L of cargo space. * Figure(s) achieved using premium unleaded gasoline.